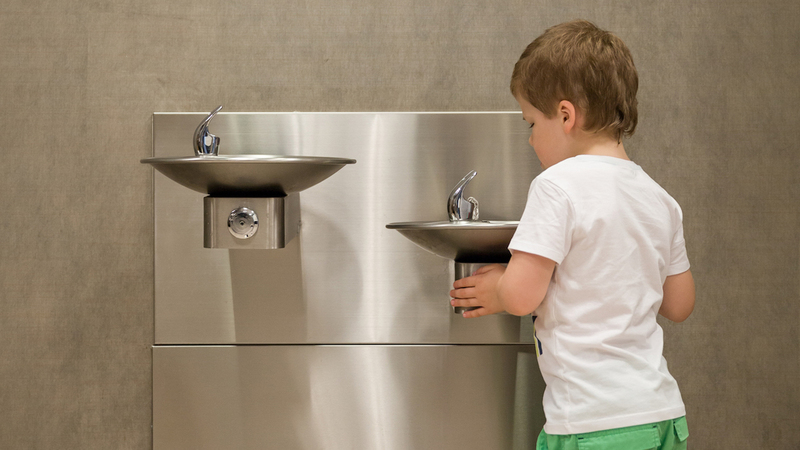 When children return to 24 Maryland schools this fall, they may find water supplies that test positive for lead—a contaminant that can affect how they think, learn and behave. State-mandated testing revealed that two dozen schools in the Baltimore region have elevated levels of lead in their water, while hundreds of schools have yet to be tested. Efforts are underway to apply filters to the affected pipes, or replace them entirely, but progress is slow. In one school, 71 different water spigots showed traces of lead, while an additional 618 schools have yet to even run tests. "There is no safe level of lead in drinking water (or anywhere). Our kids deserve better," said Emily Scarr, state director of MarylandPIRG. Maryland PIRG has worked for years to get lead out of schools and will continue to make sure our kids are safe from toxins.